The liver is one of the most important organs in the body, but is often forgotten about until there is an ailment or problem concerning it. One out of ten Americans will suffer from one of the hundreds of different types of liver ailments in their lifetime, and every year, fifteen thousand Americans die of liver cancer or chronic liver disease. While there are a variety of different causes of liver problems, diet, alcohol, and obesity are the biggest contributing factors. There are a variety of different detox methods on the market today, but the most effective and healthiest methods of detoxifying your liver are the ones that include diet and lifestyle changes to help remove toxins that are built up and help prevent further toxins from entering the body, and avoiding any detox diets that are excessively restrictive or lacking in essential nutrients. This article will discuss six vegetables to use in detox salads to help your liver detox and promote a healthy body. While beets may be the most unpopular vegetable for children around the world, these sweet and savory dark red roots are some of the most important vegetables that you can add to your detox salad. 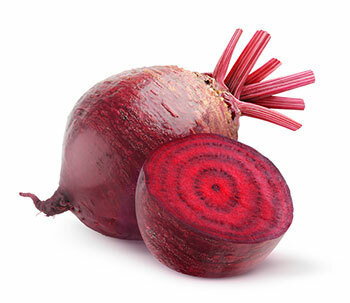 Beets are full of important nutrients, including betaine and pectin. Betaine, in addition to supporting a healthy heart and muscles, is an amino acid that is essential for liver health by decreasing inflammation, protecting the bile ducts by removing fat build up, and removing built up toxins. Pectin, which is a type of fiber, is also very important as it promotes regularity in the digestive system, which allows toxins to be removed from the body effectively instead of being reabsorbed in the body. 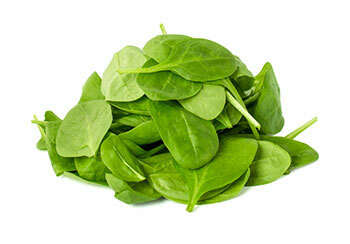 In terms of leafy green vegetables, kale is often overlooked when spinach and arugula are in the mix. 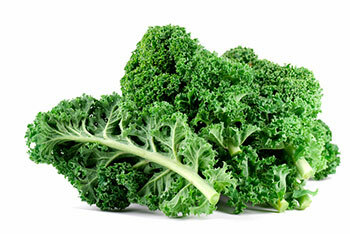 However, kale’s popularity has quickly risen due to the fantastic health benefits it carries. Kale is a great source of fiber, leading to a healthy digestive system and successful elimination of toxins instead of allowing them to be reabsorbed. Kale is also high in a few separate phytonutrients, kaempferol and quercetin, which are chemicals in plants that help protect the plant from outside invaders, and also help reduce inflammation within the human body. Kale is also high in chlorophyll and sulforaphane, two other phytonutrients, that have shown promise in cancer prevention, including liver cancer. Kale is also high in vitamins A, C, and K, which help promote all over health. (2) Kale can be added into your detox salad as a leafy base. Spinach is an excellent vegetable to use as a base for your detox salad, as it is incredibly low calorie but incredibly nutrient rich. For the most part, raw spinach is the best way to consume spinach, as cooking it leaches out most of the important vitamins and nutrients. Fresh asparagus has been a clean eating staple for quite some time now, but avid lovers of asparagus report a peculiar smell in their urine after consuming a large amount. While this smell can be alarming, this smell is due to the healthy amino acids breaking down during digestion and is an indication of how nutrient-dense this vegetable is. Like spinach, asparagus contains the very important antioxidant, glutathione that helps keep the body healthy in a number of different way. Asparagus is also a good source of fiber, which helps to keep the digestive system running smoothly and removes toxins out of the system. Additionally, asparagus also contains inulin, a prebiotic, which helps to keep a healthy level of good bacteria in your digestive system, which are there to help battle toxins and bad bacteria. 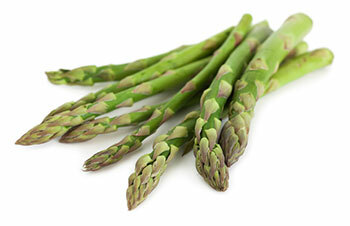 (4) Asparagus can either be lightly steamed or used in salads raw. Recently gaining popularity in food markets, mung beans are still generally an obscure, but healthy food to add into your diet. 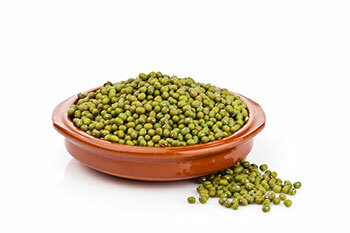 Mung beans are legumes, similar to lentils and other types of beans. Originally from India and other southeast Asian countries and have been used for centuries in holistic cures, mung beans are a great source of magnesium and folate for a healthy pregnancy and promotes a healthy brain and antioxidants to help prevent cancer cell growth. Mung beans can help to promote weight loss, as they are packed with fiber and protein, which help to keep you full longer and gives your body healthy fuel to run on. Losing weight can help to prevent fatty liver disease and other liver ailments associated with obesity. (5) Sprouted mung beans are a fantastic addition to your detox salad, and taste very fresh. 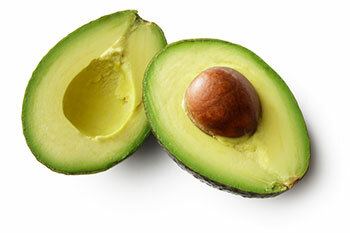 This year, there was an estimated 105 million pounds of avocados consumed during Super Bowl weekend (guacamole anyone? ), and their popularity continues to rise from year to year. 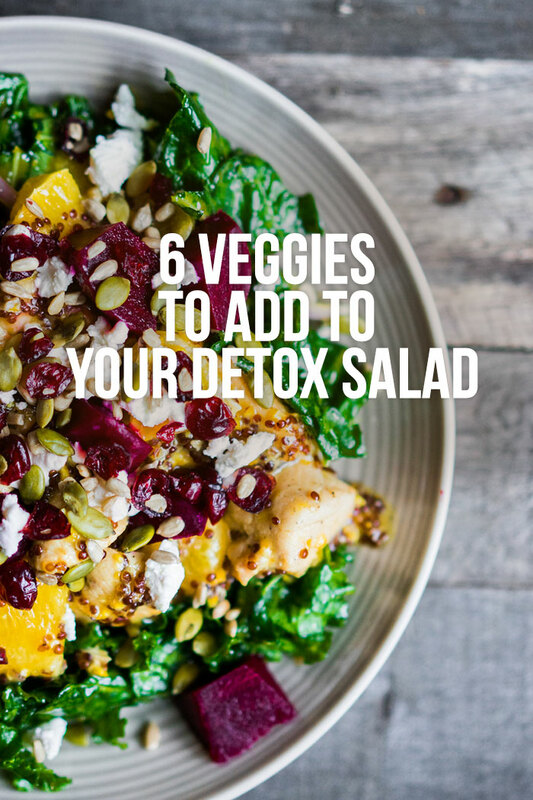 Detox salads are a great way to detoxify your body, but are only a piece of the puzzle to keep your body, and specifically your liver, healthy. It is important to drink plenty of water daily to help flush out toxins in your liver, urinary tract, and digestive tract. It is also important to avoid processed foods, foods that are high in trans or saturated fats, alcohol, and other toxins. However way you choose to detoxify, make sure you are not severely restricting calories, as that can lead to various other concerns.